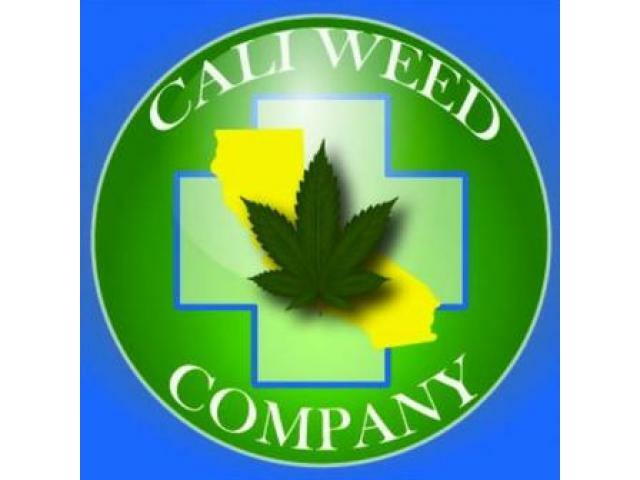 "Where the 710 meets the 420"
Get Cali Weed Company Top Shelf Flower in all your favorite strains! 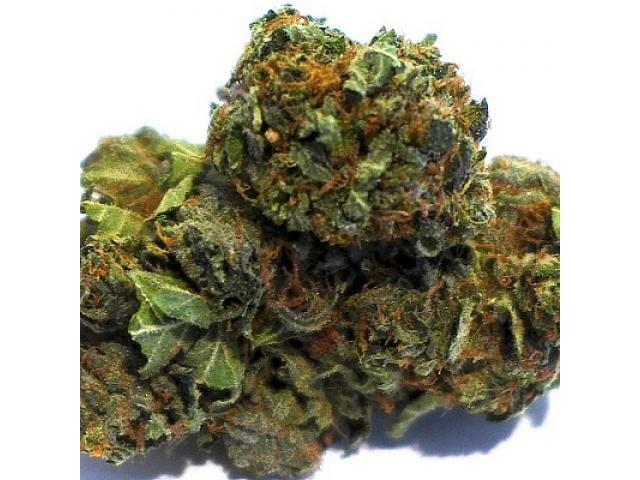 We carry a large selection of Indica's, Sativa's and Hybrid's - all Indoor Top Shelf and Private Reserve quality. Available for delivery only by Valid Medial Marijuana Card Holders in California and Nevada Locations. Cali Weed Company has NUG and TRIM RUN Shatter and Wax for your Dabbing needs! Also available in Cartridges, Vape and disposable eVapes. Since we grow in house, we can extract our concentrates within 48 hours of cutting- providing you the freshest and best tasting concentrates around.